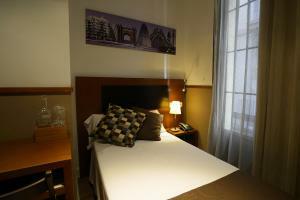 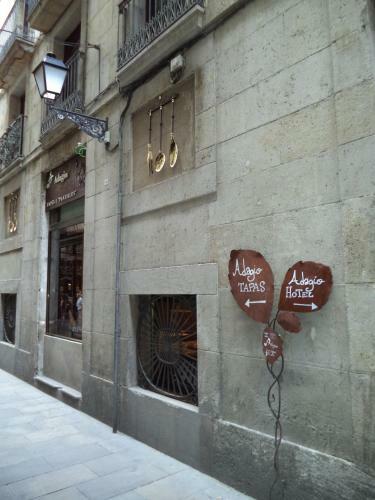 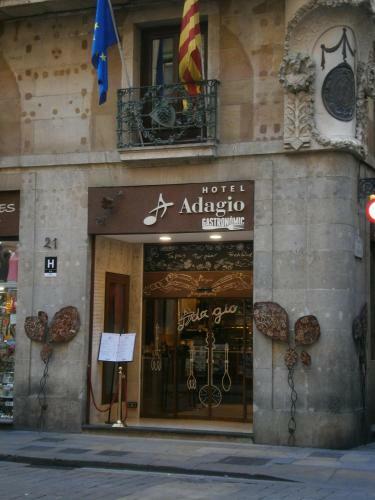 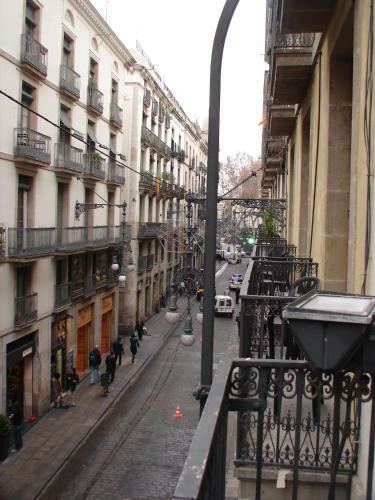 The Hotel Adagio is located in Barcelona’s charming and historic Gothic Quarter, nearby Sant Jaume Square. 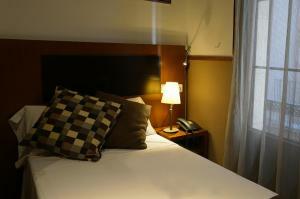 This hotel offers air-conditioned rooms, many of which have a private balcony. 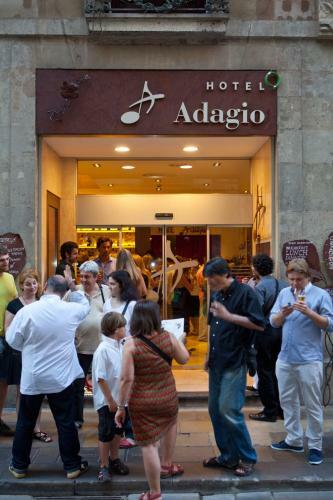 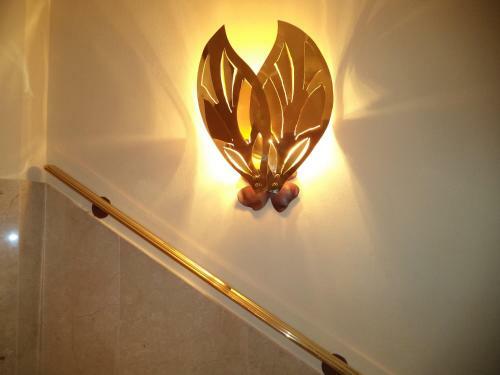 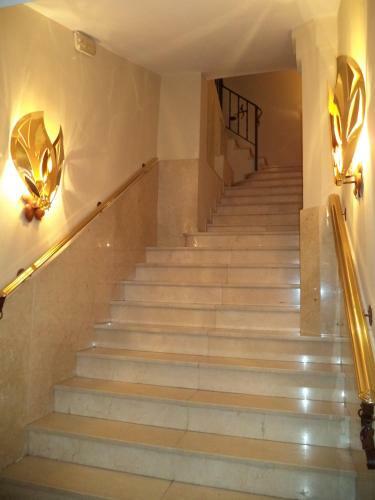 A short walk from the bustling La Rambla, the Hotel Adagio puts you right in amongst the narrow streets and important monuments which characterise the district. 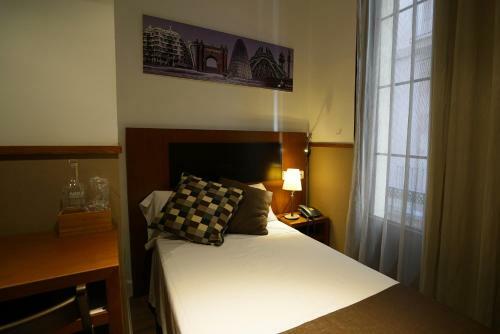 And if you need to research your sightseeing trips you can make use of the hotel´s Wi-Fi internet service, or speak to the hotel´s friendly staff. 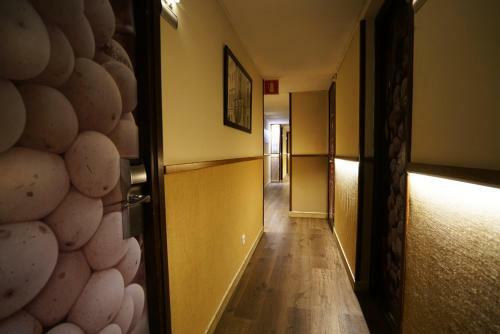 The hotel offers a welcome tapa. 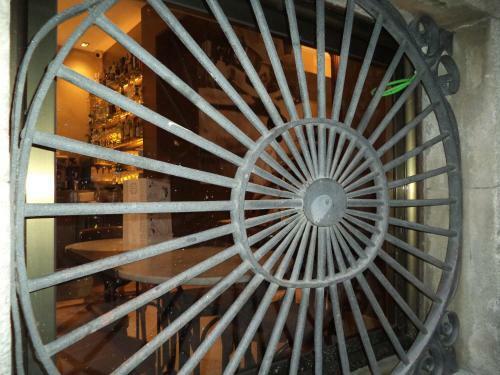 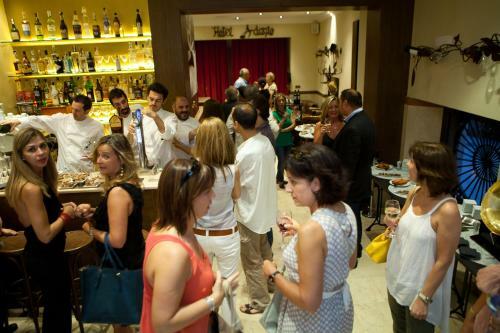 All guests will have a 15 percent discount in the restaurant. 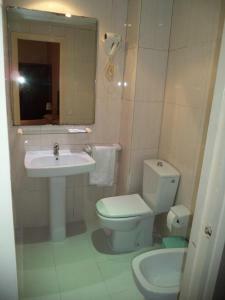 This air-conditioned room features a TV, safe and a private bathroom with hairdryer. 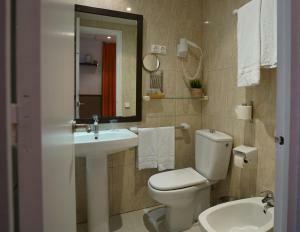 Many rooms also have a private balcony. 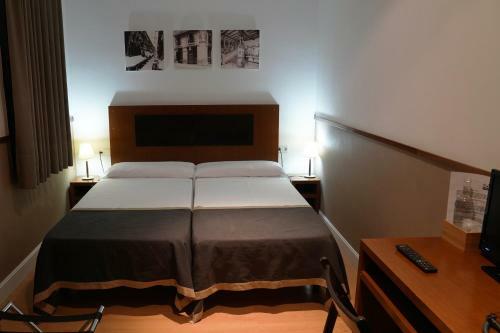 Rate: € 70.40 ... € 118.75; select dates below to get current rates.